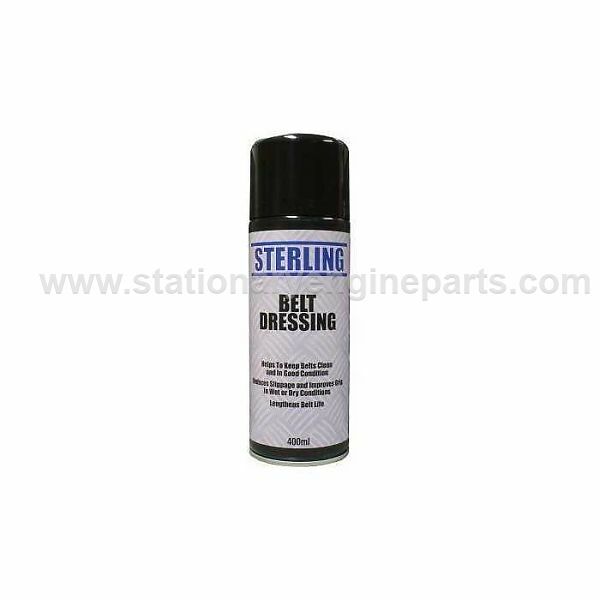 This product is available to UK mainland customers only due to the shipping restrictions of aerosol products. Effectively boosts the performance of ‘V’, flat and round drive belts by reducing slippage, thereby extending belt life, reducing energy needs and the noise associated with slipping belts. Helps in the management of production costs and reduces environmental impact. Contents: Blend of synthetic polymer plasticiser, hexane solvent and hydrocarbon propellants. No silicones.